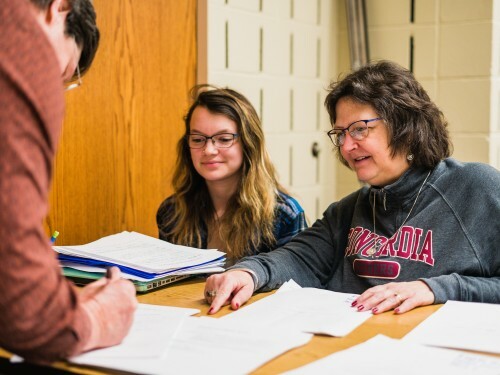 Building your best future at Concordia is about being thoughtful and experienced, not just informed. Our signature integrative learning opportunities (PEAKs) will give you an edge in future academic and occupational endeavors. 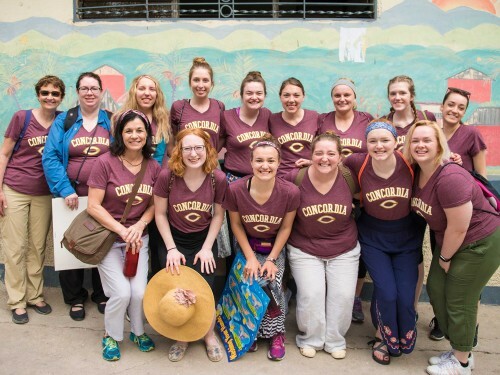 The culture of responsible engagement at Concordia is undeniable. All Concordia graduates will have at least two PEAK experiences in their portfolio. Your PEAK might be a special course, an internship, a global learning experience or a service project. Integrating these experiences into a student's four-year Concordia experience is evidence of our long-running commitment to using a liberal arts foundation to prepare leaders for a world of change. Use the Fall Breakaway week to add a Pivotal Experience in Applied Knowledge (PEAK) to your academic portfolio. 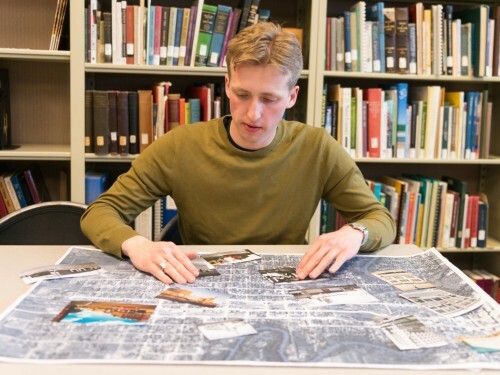 Passionate about preserving history and sharing stories, Christian Belz ’19 created an interactive map of Fargo-Moorhead including photographs of old buildings alongside audio clips of people’s memories. Dr. Dawn Duncan combines her passions and interests to facilitate a collaborative learning environment that expands beyond the confines of a classroom.